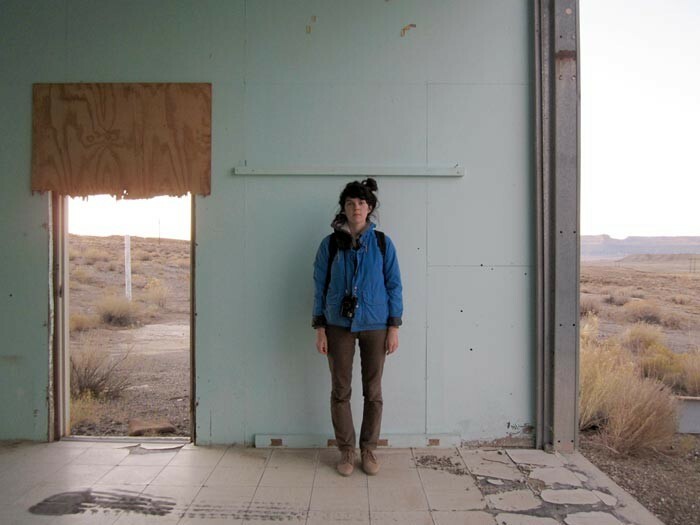 During November 2011, I was in residence as a Frontier Fellow at the Epicenter in Green River, Utah. For part of the time, I worked on design projects for the Epicenter. For the other part of the time, I engaged in a creative process driven by an inquiry into place and the resulting documentation of that inquiry. I was most interested in what it was like to live in Green River, a town of 953 residents in the middle of the desert. 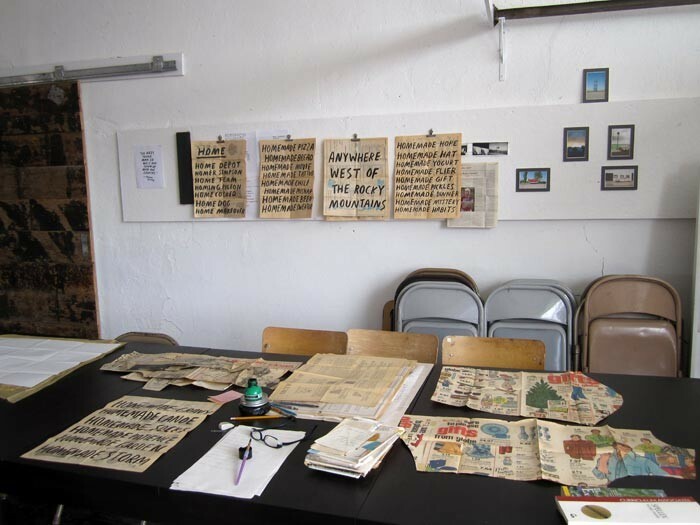 Experiential research took precedence over object-making, a reality that has informed my opinion on the limitations and possibilities of art making. Or just of living. See more projects and documentation, and view work of other fellows on the Frontier Fellow online catalog.